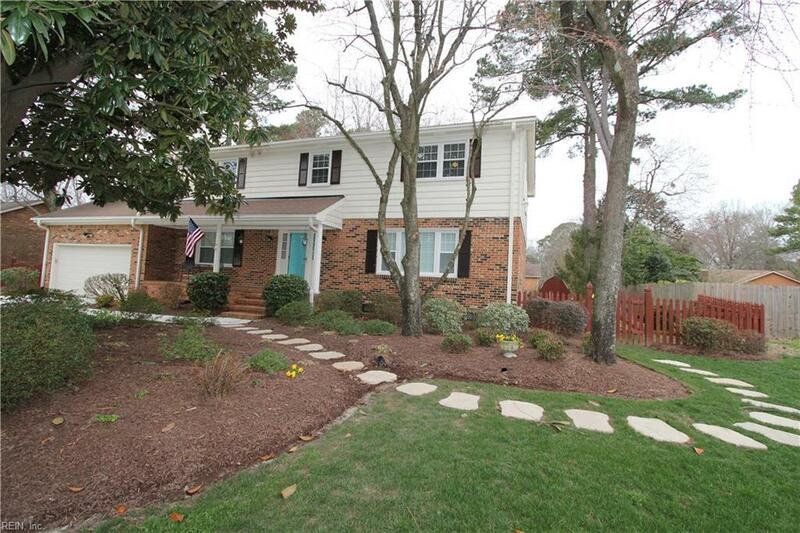 809 Suffolk Lane, Virginia Beach, VA 23452 (#10245027) :: Abbitt Realty Co. 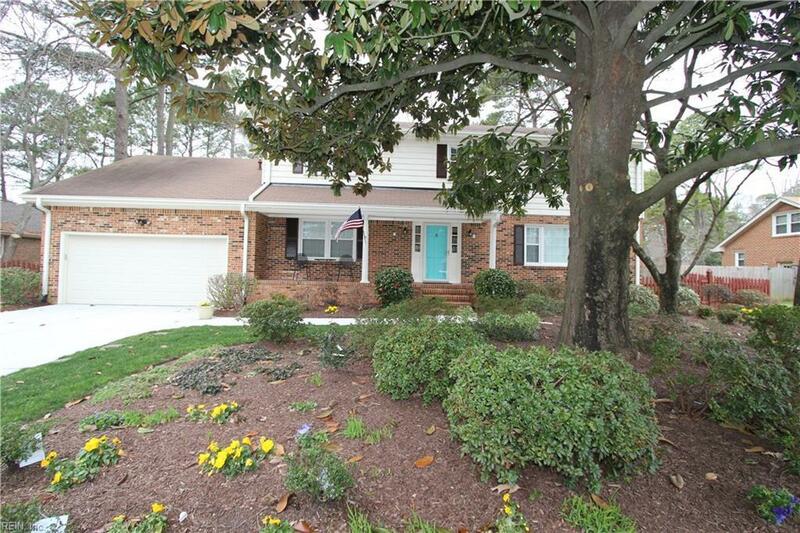 This two story move in ready colonial is located in Kingston/Royal Grant subdivision & the Kingston Elementary School zone. Home has an open floor plan with hardwood floors throughout, newly completely remodeled kitchen with granite counters, pot filler, SS appliances, new gas stove, filtered city water, beverage prep area with designated cooler and sink. 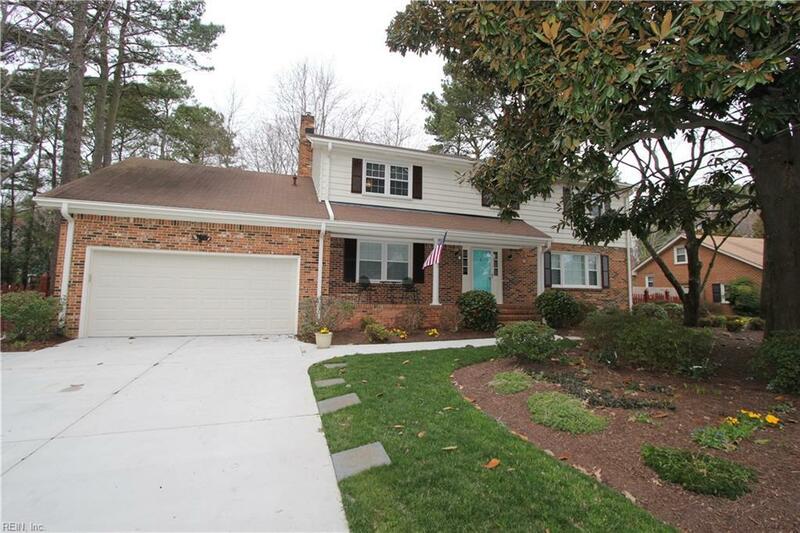 Family room w gas FP, Master BR w walk in closet & private bath, 2.5 remodeled bathrooms. New double pain windows throughout, 200 amp service, whole house Generac generator. New driveway and walks. A 16 X 30 bi level deck leading to a large backyard surrounded by perennial flower gardens offering year round color changes with a full yard irrigation system. 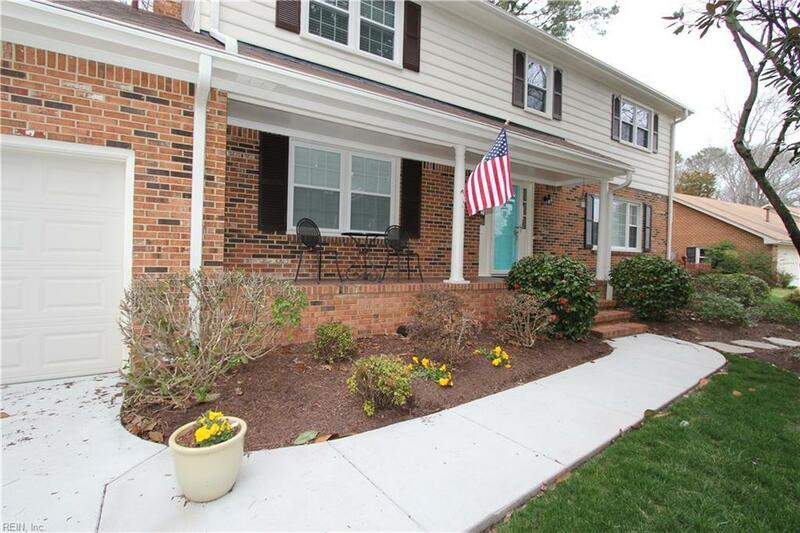 Nearby is a neighborhood park, large choice of churches, restaurants, shopping sites at the VA Beach Town Center and a 15 minute ride to the oceanfront.